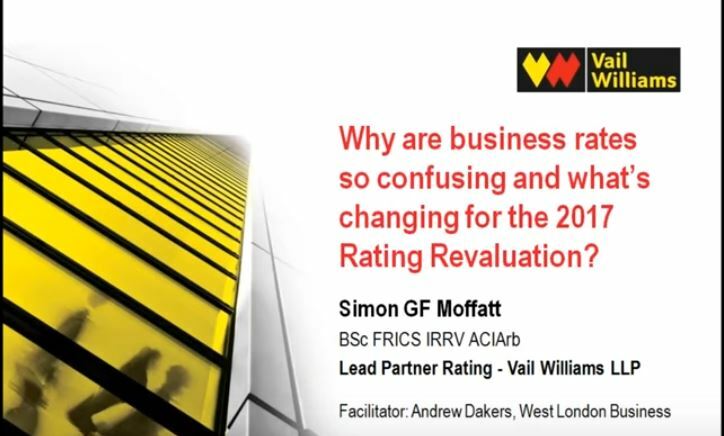 With the impending rise in Business Rates as a result of the ‘revaluation’, the West London Business team asked West London property agents Colliers, Vail Williams and Knight Frank to share their advice on what local businesses should be doing to respond. 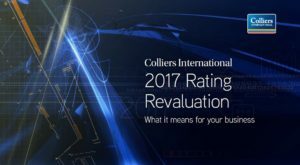 Colliers have been striving to get the impact of significant rises to the top of the media and political agenda. 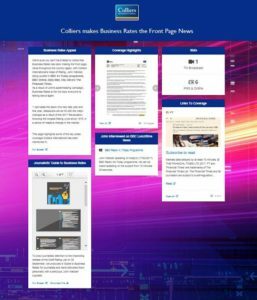 Below is a selection of what they have been doing, as well as a ‘What it all means’ presentation to help businesses quickly grasp the essentials. Vail Williams have created a simple overview of what it all means to help guide you through the confusion. Below is a brief overview and also webinar to help support you through these challenging times. 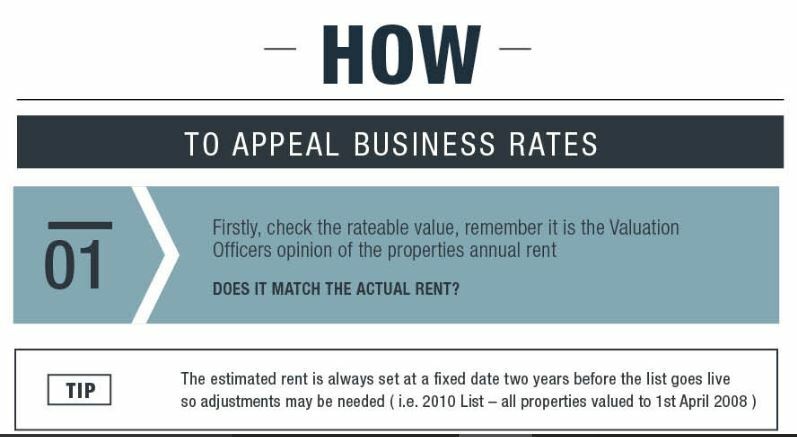 Knight Frank have focused on how to appeal business rates, by checking a number of factors highlighted in their step-by-step guide. 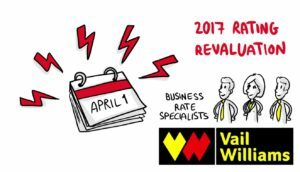 It should help you find out whether you are eligible to challenge the VOA’s rateable value and reduce your business rates costs. Click below for more details.